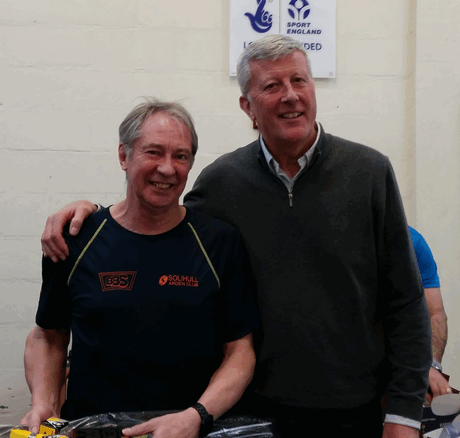 A big thank you to everyone who supported the 2019 Warwickshire Championships at the weekend. 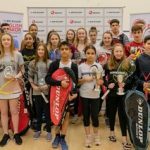 It was a great event with some brilliant matches and a fantastic atmosphere. 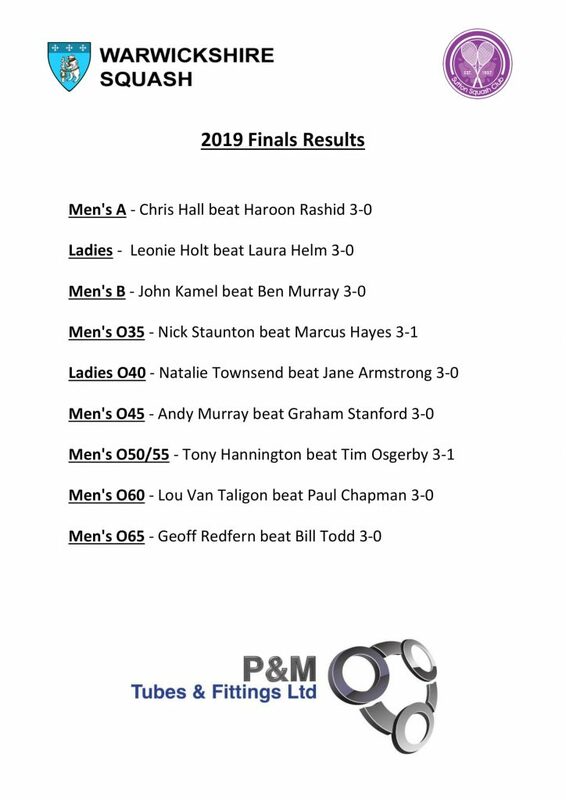 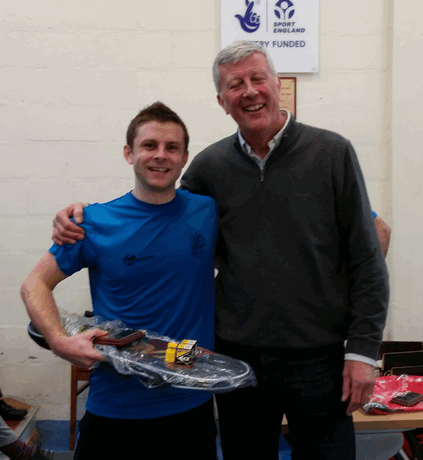 We were treated to some real crackers including Andy Murray sneaking past Pete Knowles 3-2 in the quarter finals of the Men’s O35’s. 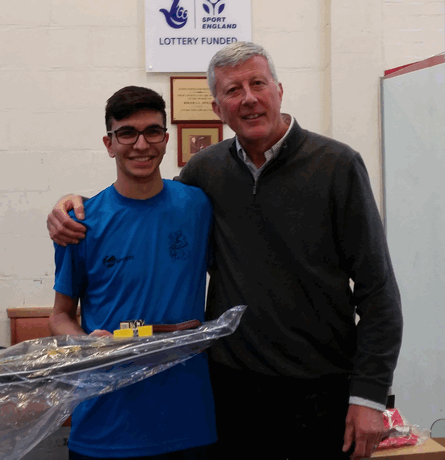 Haroon Rashid was on form in a real classic to pip Neil Staunton 11-9 in the fifth to make the Men’s A final. 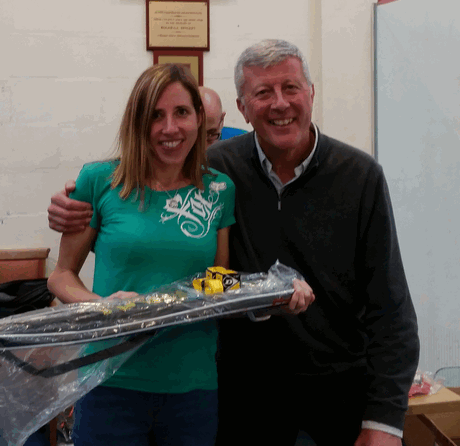 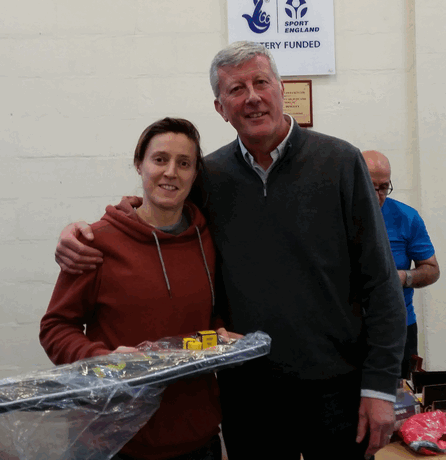 Top seed in the Ladies O40’s, Natalie Townsend had to fight off a spirited performance from Liz Young to claw her way back from 2-1 down in her first match. 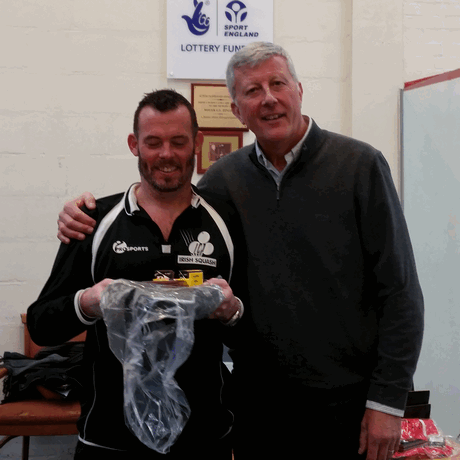 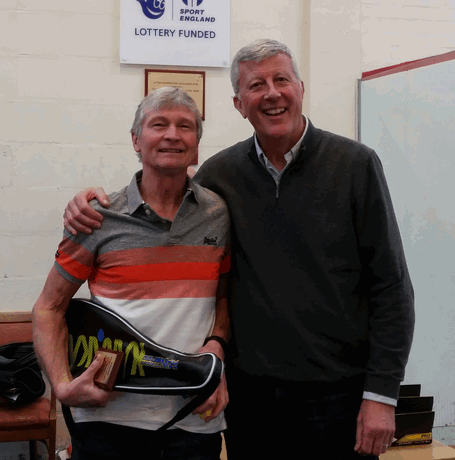 Perhaps the best match of the finals saw Nick Staunton come through in 4 quality games against Marcus Hayes. 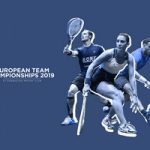 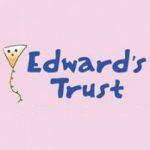 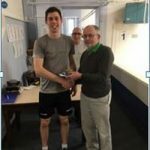 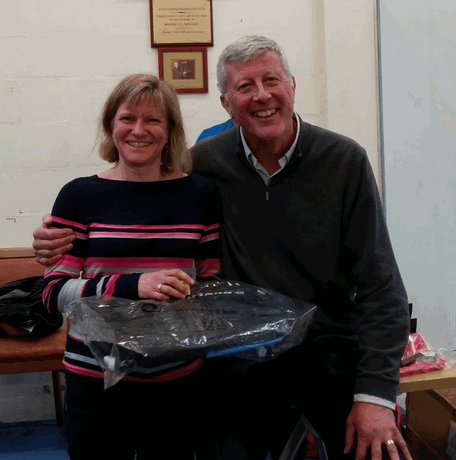 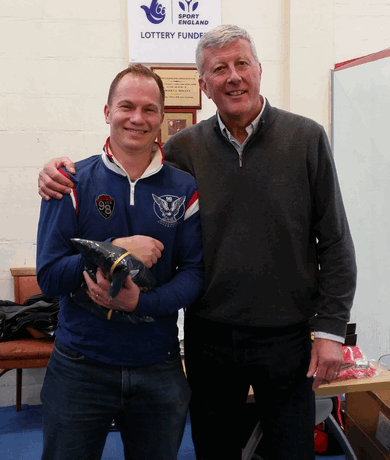 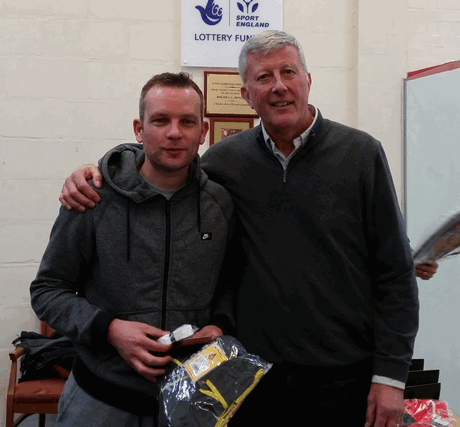 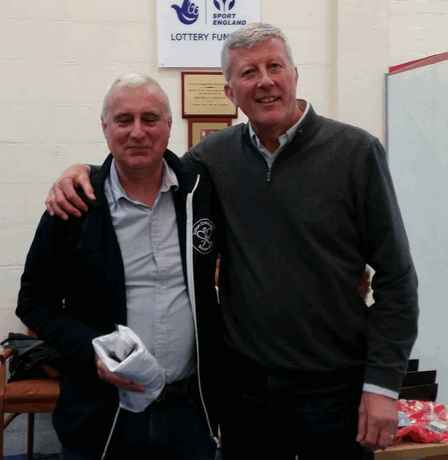 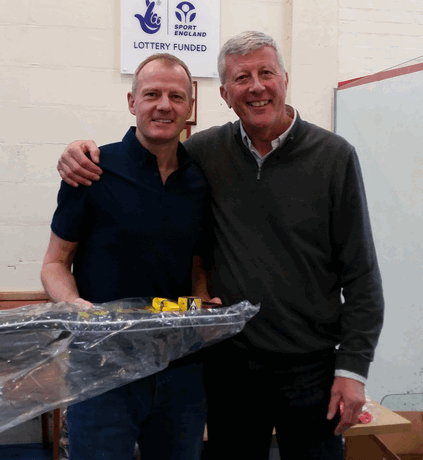 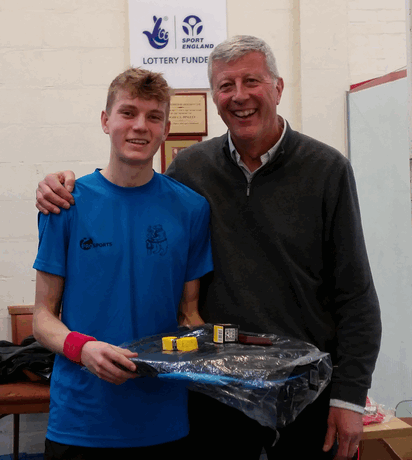 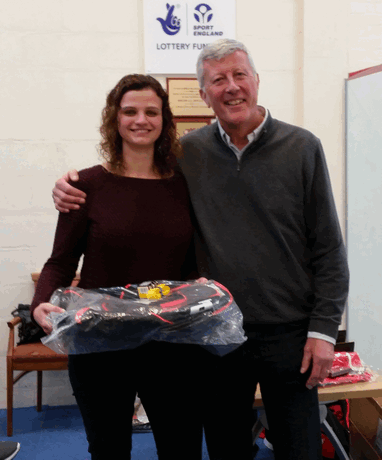 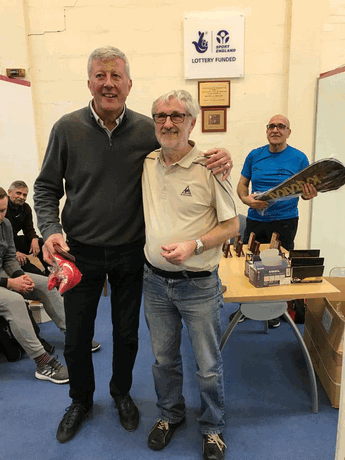 Thanks to Sutton Coldfield Squash Club for hosting and especially to P & M Tubes and Fittings (Paul Chapman) for sponsoring this year’s event. 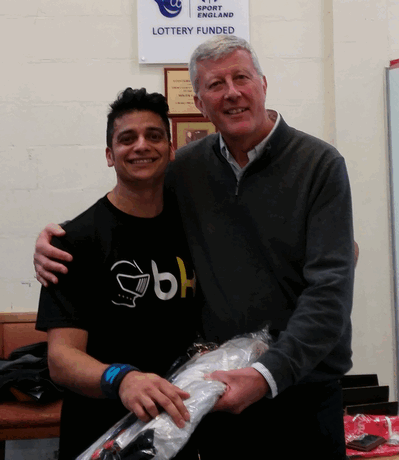 As ever a big well done to Mo Sarwar for his efforts not only during the event but also in the build up.